There are two possibilities to avoid losing messages. 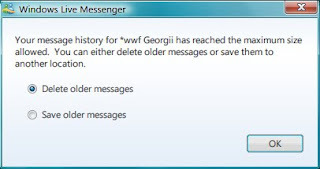 Firstly, you can choose to have your old messages archived in a separate log file. Continue reading : Messenger: Is your chat history full?